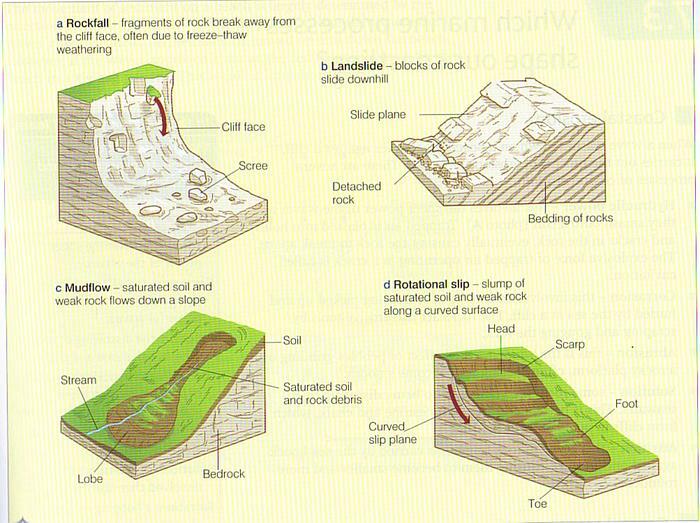 Geography (Coasts) Note on Coastal Processes, created by maddiemurchie23 on 05/02/2013. The depth of water around a coast varies and as a wave approaches a coast its progress is modified due to friction from the seabed, halting the motion of waves.As waves approach a coast they are refracted so that their energy is concentrated around headlands but reduced around bays. 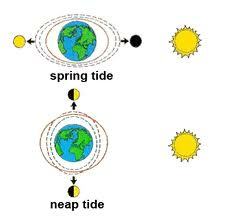 Waves then tend to approach coastline parallel to it, and their energy decreases as water depth decreases.